Order. WHY? Why this picture? Mmmm. Let me see. 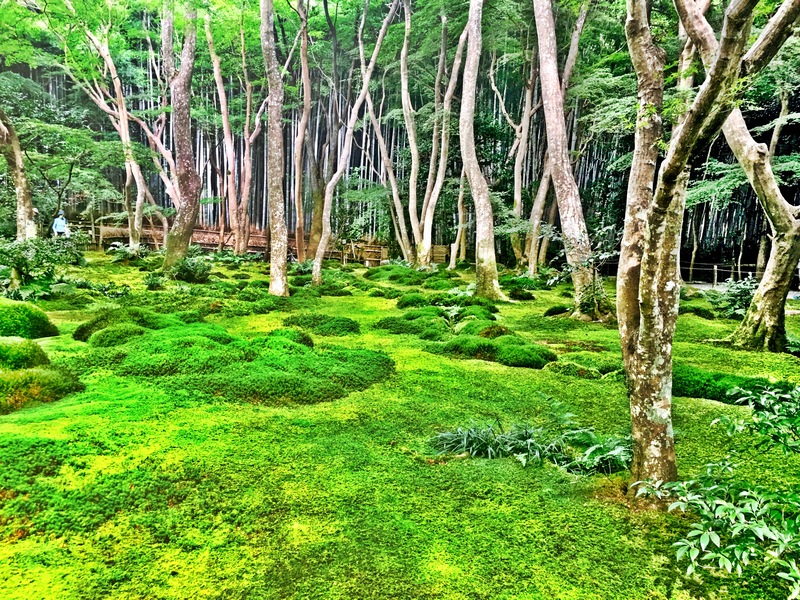 It is only an area of land covered in moss with trees growing freely with all their might. Simple yet I believe it is perfect for this week’s theme for the fact that no matter how tiny and irrelevant moss is for other people, when its planted and well taken cared of, it will produce a scene so magical. Moss can grow anywhere. So for some people they’re just thorns unworthy of attention. However, when planted in order and grown with art, they give people serenity. We walked long way to get there but it was worth it. Japanese express this kind of emotion “せいじゃく(Seijaku)”. It means tranquil silence. Order in Rows | What's (in) the picture?